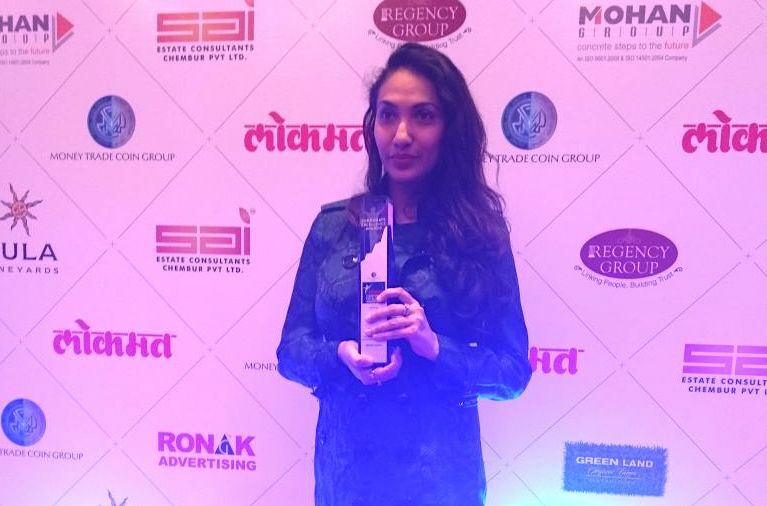 KriArj Entertainment has fast emerged synonymous with strong content-driven films with interesting and socially relevant subjects including Rustom, Toilet: Ek Prem Katha, Padman and Pari. The production company has mastered the art of effortlessly blending thought provoking themes, social messages and entertainment in a package that has seen enormous success at the Box Office. Their films make headlines even before they’re on floors, which says a alot about Prernaa Arora and Arjun N Kapoor of KriArj Entertainment, who have established themselves as power producers in less than three years of their first production. 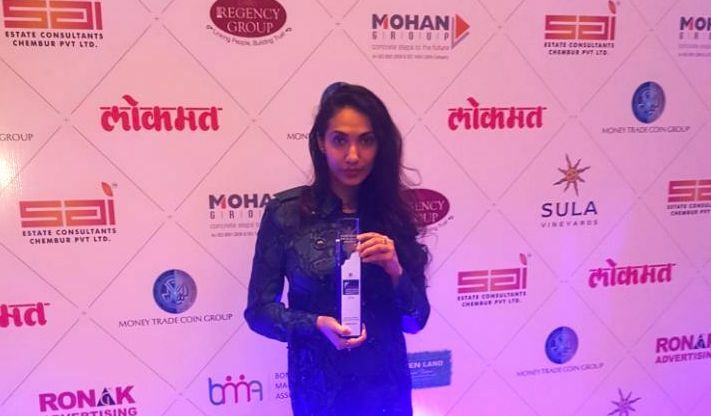 Producer Prernaa Arora was recently honored at the Lokmat Corporate Excellence Awards for her achievements in the field of the Entertainment Business. The Lokmat Corporate Excellence Awards showcases the best of responsible business in action. The Awards seek to identify and celebrate those companies that have had a positive impact on the environment and society as well as the business sector. Up next for KriArj Entertainment is Fanne Khan with Aishwarya Rai Bachchan and Batti Gul Meter Chalu with Shahid Kapoor and Shraddha Kapoor.